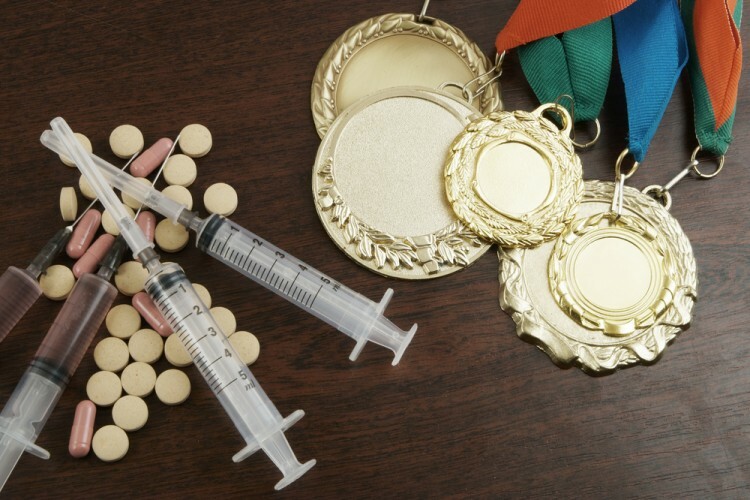 During these past years, some of the biggest running doping scandals of all time have occurred. Sports, in general, have been tainted by athletes who try to enhance their capabilities through the use of drugs, like Erythropoietin (EPO). This hormone is more commonly used in sports that require endurance, as it increases the capacity of blood to carry oxygen. Steroids are another common example, testosterone being one of them, they are used to enhance muscle power. Finally, amongst the most common banned substances, we have the human growth hormone (HGH), which is used to improve the time of recovery as it stimulates tissue growth. Looking for the top running scandals of all time, we couldn’t find any concrete results. We went through different blog posts, like the ones done by Competitor, TopTenz and Atlanta Black Star, amongst others, but most of them didn’t have up to date information. 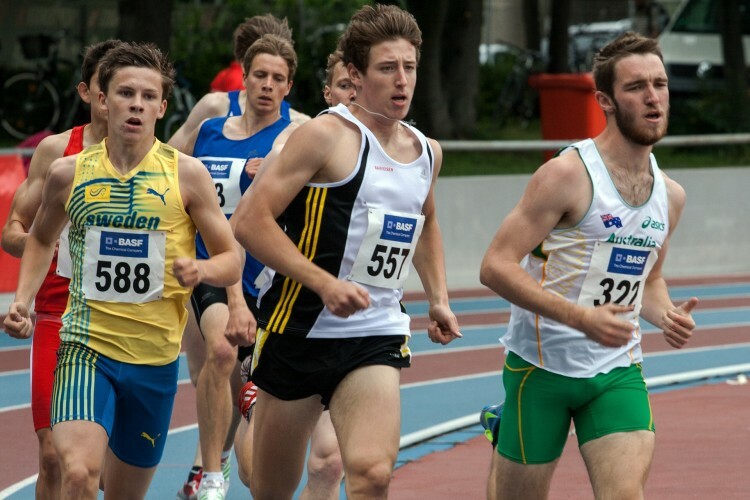 In order to make this list, we decided to include the most recent events that have shaken the sports world, like the IAAF leak, and also looked up each of the athletes that fit into the running category that appeared in these posts, selected the most scandalous and organized from bottom to top taking into account factors like medals lost, impact of the scandal, ban sentences and if so, jail sentences. Finally, if you are interested, you should definitely check out our other article on the top 10 accounting scandals of all time once you are done with this one. At the beginning of our list we have Eddy Hellebuyck, a Belgian athlete who obtained US citizenship and was suspended for two years in 2004, when his test results indicated the use of EPO. After six years of denying this claims, in 2010 he finally admitted to doping.